Here at California Home Goods, we know the importance of a beautiful space and how it impacts and brings meaning to your everyday life. 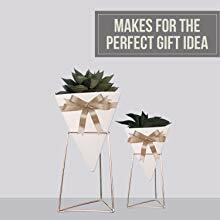 And because studies show that simply having plants to interact with at home or at the office helps lower blood pressure, raise productivity, improves well-being, lighten up the mood and lower anxiety, we’ve created the 2-Pack Geometric Desktop Planters! Coming in a classic white color and in a modern geometric shape, this pair of tabletop vases will easily fit any motif, theme, or design aesthetic. But because of its unique avant-garde style, it will easily stand out in any type of space. 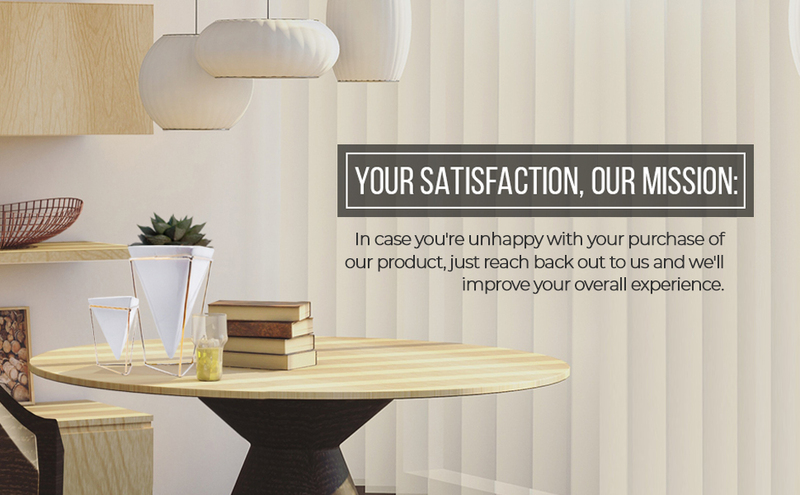 You'll surely be proud to put these on display! 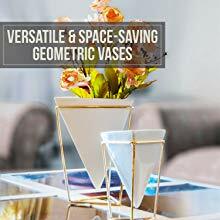 Because the brass wire frame steadily holds and keeps the geometric vase upright, it's so easy to clean and re-arrange as often as you want to. Should you need to change its contents, simply pull the mini vase from the frame - no need to carry the whole thing around. Give that empty desk space a nice pop of greenery & design in an instant! Without a doubt, these modern tabletop planters are perfect to display cacti, succulents, faux flowers, and other greenery. But with its shape, size, and design, it can most definitely display or store other items as well! Anyone would surely be glad to receive it as a gift! Nothing else screams sophistication more than these modern wall planters. So if you plan to make these permanent on your walls, feel free to do so as each part is crafted from the finest and most durable materials. Expect to make use of these modern tabletop vases no matter the season! Add to your cart these stylish and modern desktop planters now!